Your business’s premises can never be too secure. Protecting your assets, sensitive documents and stock from intruders requires the use of high security locks that offer superior protection, while still allowing your members of staff and customers easy access. If you are on the lookout for a commercial locksmith who can assist you with obtaining, installing, repairing and replacing your locks at work, or need help with lockout solutions, speak to one of our highly-trained smiths from Locksmith Renton today for details. So how can we help you secure your business? Your business needs superior protection from intrusions and unwanted access, whether it is for the front door, filing cabinet or safe. That is why our locksmiths can supply and install a wide range of solutions, from high security locks to keyless access systems that will give you better control over who comes into your premises and who is kept outside. 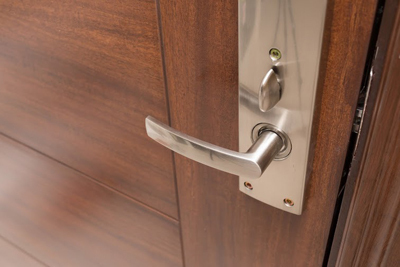 All of our technicians have extensive experience when it comes to commercial lock installations, and so not only do we provide you with a range of choices, but will also install your selection with professional care. Even the hardiest door locks are subject to damages from time to time. They may come as a result of ageing, accident or attempts at theft. Whatever the reason, a broken lock poses a risk for your business, one that is easily avoidable by having all of your damaged locks replaced or repaired at the first sign of trouble. Speak with one of our team members about having your locks replaced if it is needed. 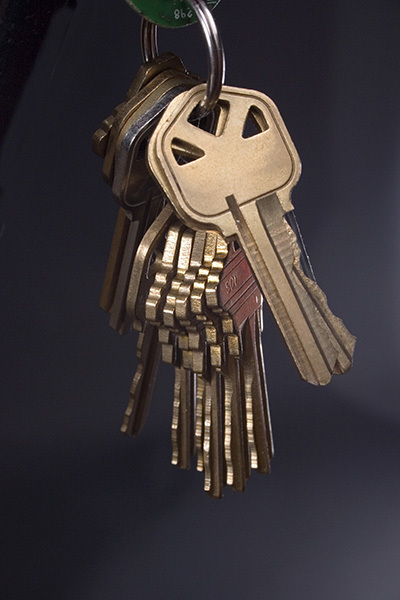 Our smiths will help you get better control over who has access to your business’s premises by having new keys copied. This way you can ensure that the responsibility of securing your office space is left in the hands of those who you trust. If one too many lost sets of office keys have you questioning the security of your business, then speak to us about having your locks re-keyed by a professional locksmith, so that you can take better charge of your office’s security. If a broken lock or lost key has you and your employees stranded outside, trust our smiths to assist you with gaining access to your premises. We offer office lockout solutions that will ensure that you can get back inside with little wasted time, so that you can get back to business. All of our commercial locksmiths are highly trained and experienced to bring you quality services to help you better protect the security measures of your business. So give Locksmith Renton a call today and speak with one of our consultants for more information on how we can help you.